We are offering a one-day event on April 12th for teachers interested in working with us. Candidates who attend will receive a decision that day. The event will take place at our company headquarters at 138 West 25th St., 7th Floor, in Manhattan, New York City. It is open to candidates who live in the tri-state area, have taught before, and are experts in the GMAT, LSAT, or GRE. To register, please email Yanilda at auditions@manhattanprep.com by Wednesday, April 12. Please include in your email a resume including your teaching experience and a score report. 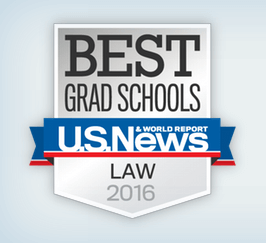 U.S. News & World Report yesterday released the 2016 Best Graduate School rankings. Like our friends at jdMission have reminded us, all rankings should be approached with skepticism and that “fit” (be it academic, personal or professional) is far more important.